The food we consume determines our well-being. The body needs the proper amount of nutrients to function properly, so the food we consume engineers the body to be healthy and function adequately. Good health and a sound state of mind are necessary to have a good life. The brain is a part of the body, and just like every other part of the body, the brain requires the proper amount of nutrients to be in the perfect state. 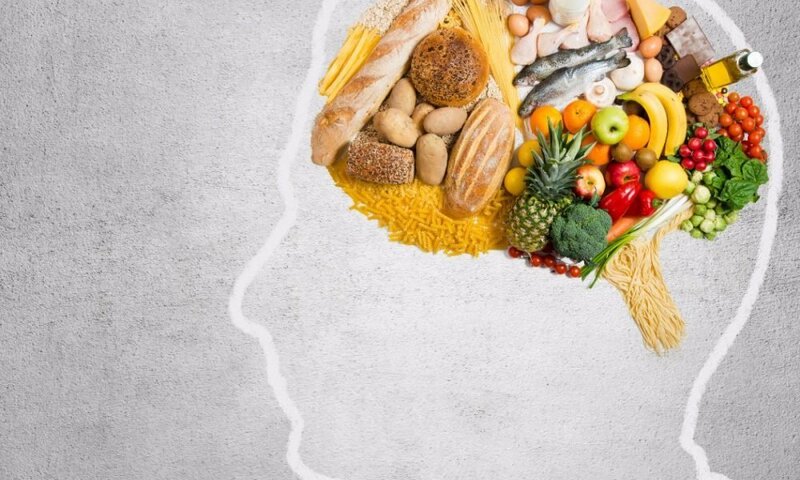 Not many know this, but healthy eating can be used to boost memory and general brain efficiency. Here is some of the best food for thought. While avocado is known for its high oil content, it’s also packed with monounsaturated fat, which is the healthy type of fat that keeps blood sugar levels steady and your skin glowing. 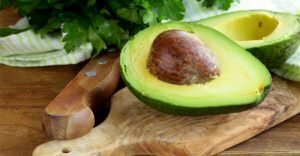 Containing both vitamin K and folate, avocados help prevent blood clots in the brain (protecting against stroke) and improve cognitive function, especially memory and concentration. Avocados are also rich in vitamin B and vitamin C, which aren’t stored in the body and need to be replenished daily. They also have the highest protein and lowest sugar content of any fruit. The brain needs omega-3 acid, which plays an important role in cognitive function. The fatty acids found in salmon and other cold water fish bolster brainpower and strengthen memory. Salmon is one of the most nutritious, brain-friendly foods out there! It’s packed with omega-3 fatty acids to keep the brain running smoothly. These same fatty acids can also help prevent cancer and kill tumors. Sardines and mackerel are two other types of fish that contain omega-3 acid. Eggs are a major source of protein. Many do not like the yolks, but those bright, round spheres are rich in choline, a nutrient much like vitamin B. When you eat eggs, your brain uses choline to make acetylcholine, a neurotransmitter important for maintaining memory and communication among brain cells. Choline helps fetal brain development for pregnant women. It also breaks down methane, a chemical that produces hormones related to happiness. Eggs can be incorporated into meals in several ways. Green, leafy vegetables are loaded with vitamins A and K which help fight inflammation and keep bones strong. These vegetables contain powerful antioxidants that protect the brain from toxic free radicals. Studies have shown that green vegetables reduce the speed of memory loss and Alzheimer-associated diseases. Eating a few walnuts a day is a great idea. They contain high levels of antioxidants, vitamins, and minerals, and also improve mental alertness. The vitamin E in the nuts can help ward off Alzheimer’s. In other words, eating nuts can save you from going nuts. 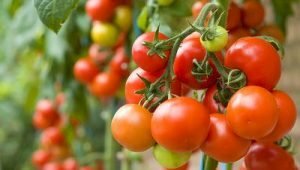 It is believed that lycopene, a powerful antioxidant found in tomatoes, could help protect against the kind of free radical damage to cells which occurs in the development of dementia, particularly Alzheimer’s. Tomatoes can be included in the daily diet in several ways. Coconut oil is one of the multi-purpose oils, and its benefits to the body are endless. When it comes to the brain, it’s especially useful. Coconut oil works as a natural anti-inflammatory, suppressing cells responsible for inflammation. It can help with memory loss as one ages and destroy bad bacteria that hang out in the gut. While excessive consumption of alcohol can certainly destroy healthy brain tissue, drinking in moderation may be good for the mind. Chemical research has discovered that wine and green tea helped stop beta-amyloid proteins from harming brain cells in the lab. Also, studies have shown that wine’s antioxidants may block proteins that build brain-destroying plaques. Champagne and red wine are said to contain certain antioxidants that may encourage growth and better communication among nerve cells. Just like the rest of the body, the brain cannot work without energy. The ability to concentrate and focus comes from an adequate, steady supply of energy – in the form of glucose in our blood that makes its way to the brain. Glucose can be found in carbohydrates with low GI which release glucose slowly into the bloodstream, keeping you mentally alert and energized throughout the day. Foods like rice, pasta, sweet potatoes, and other grains contain a high level of glucose.